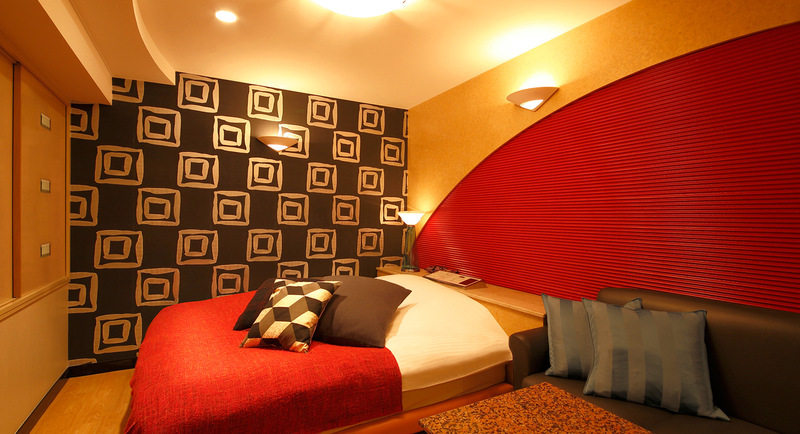 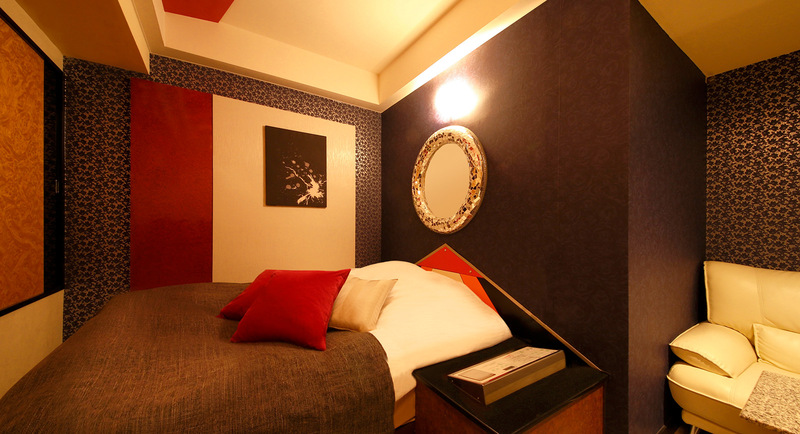 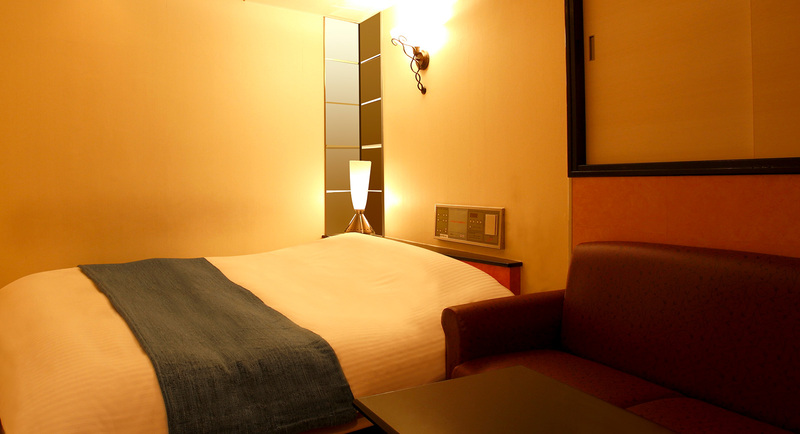 Rates ｜ Room types | Hotel Le CLUB rest / accommodation rates and room informations. 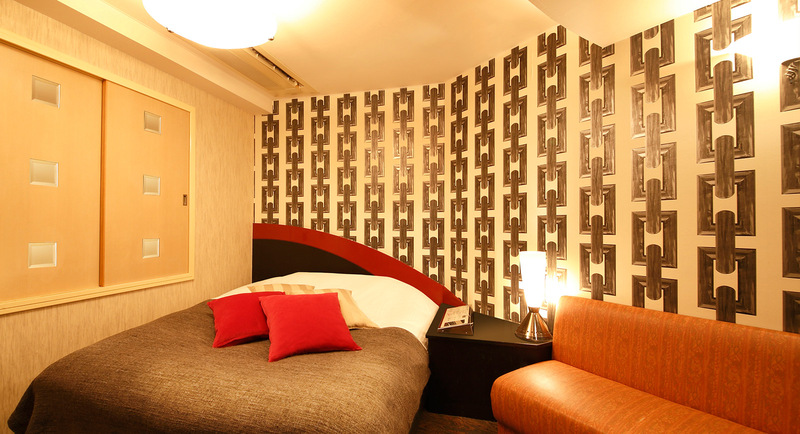 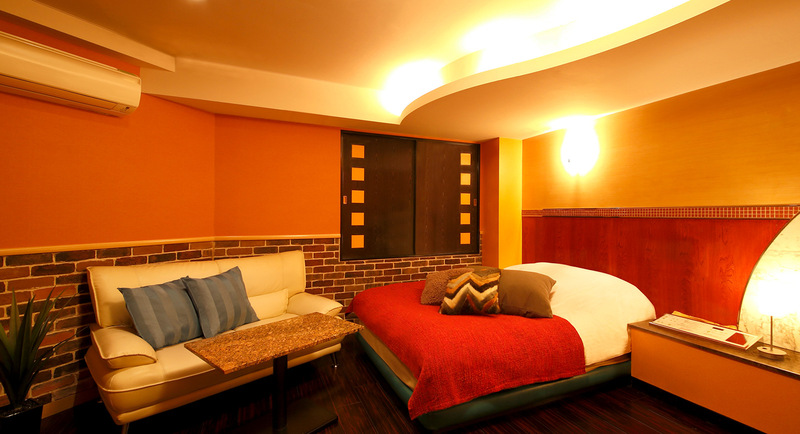 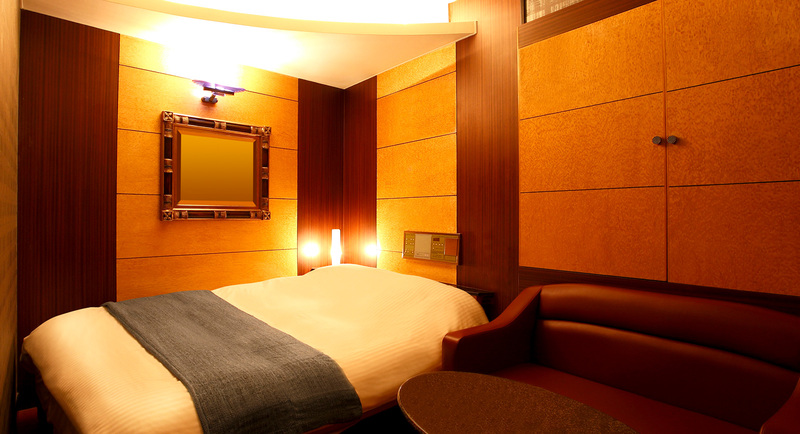 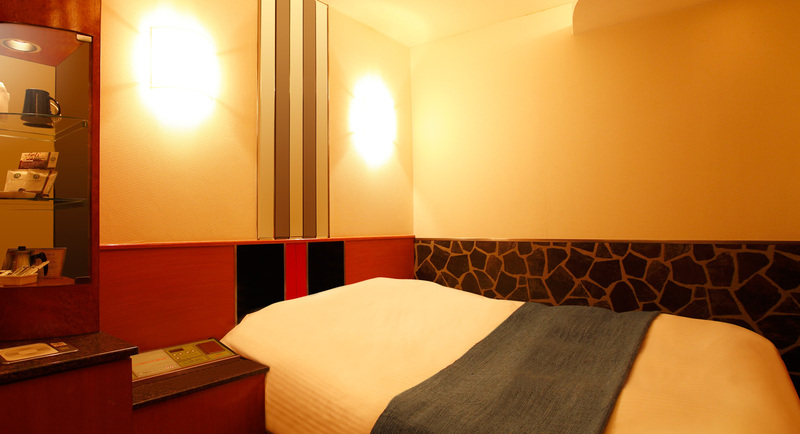 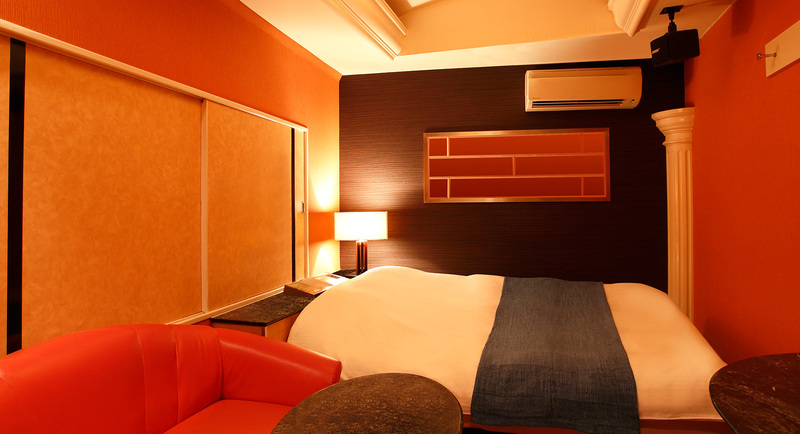 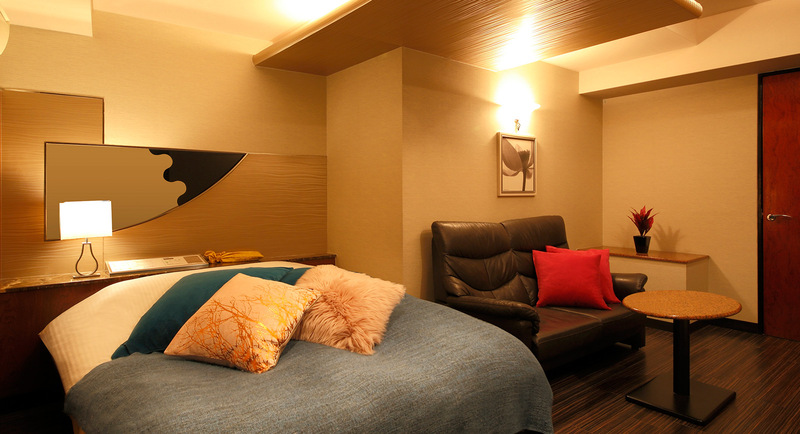 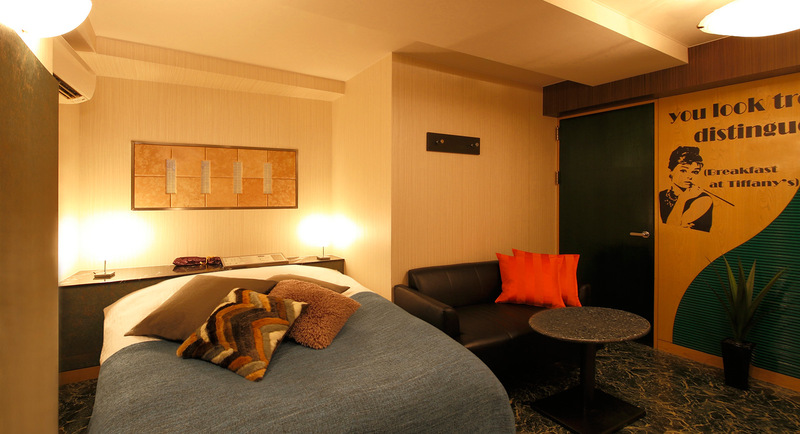 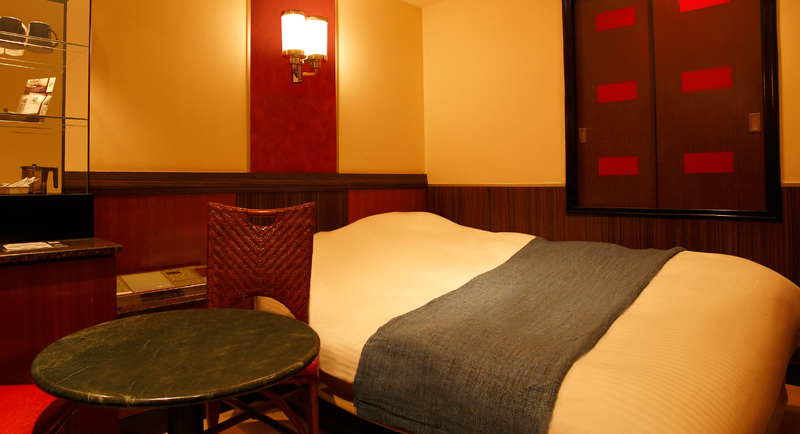 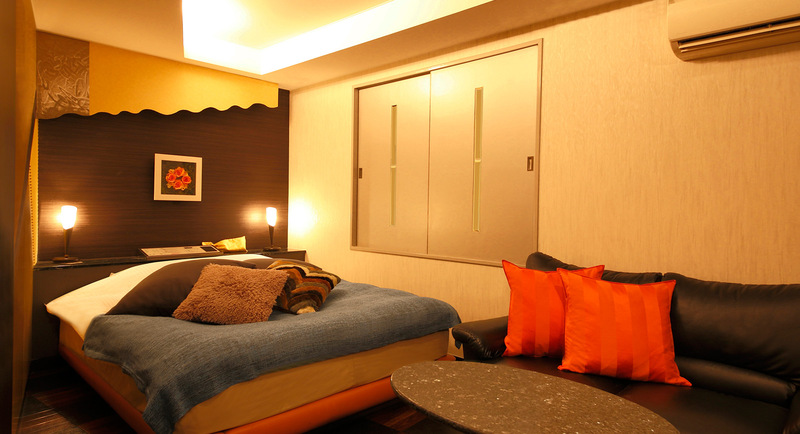 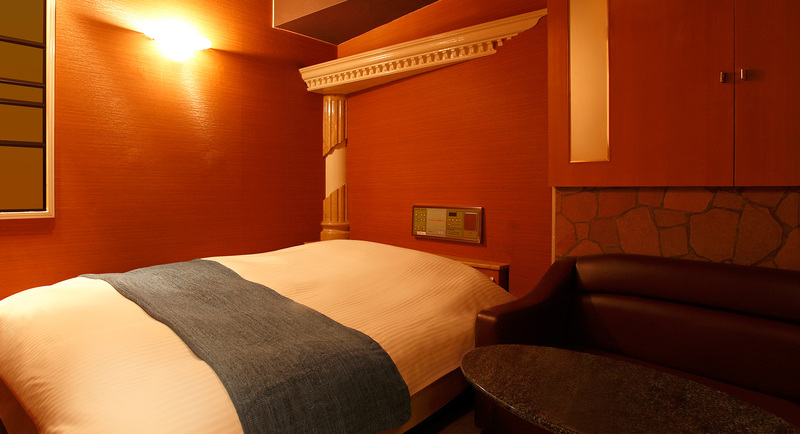 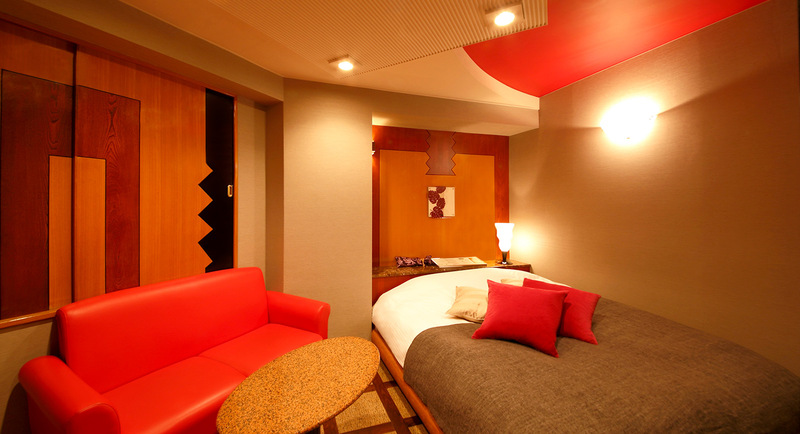 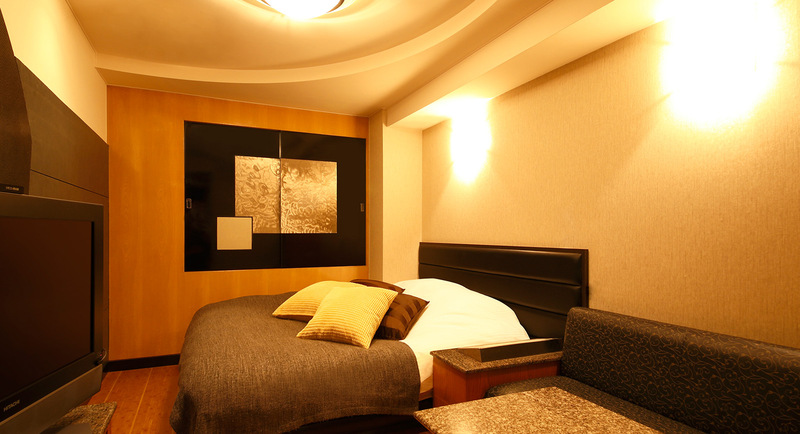 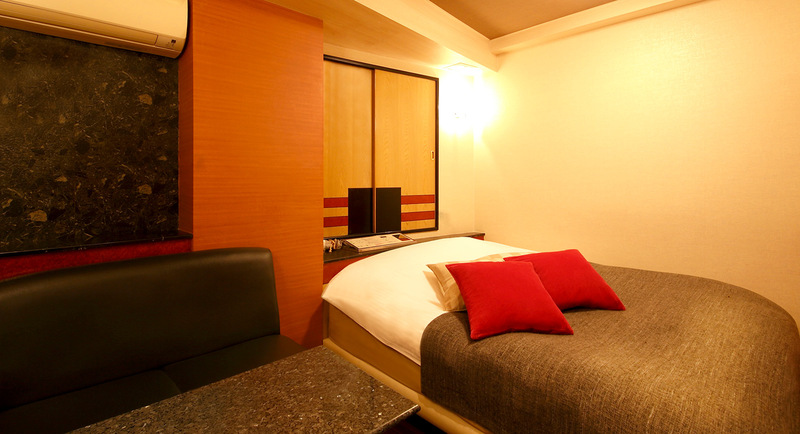 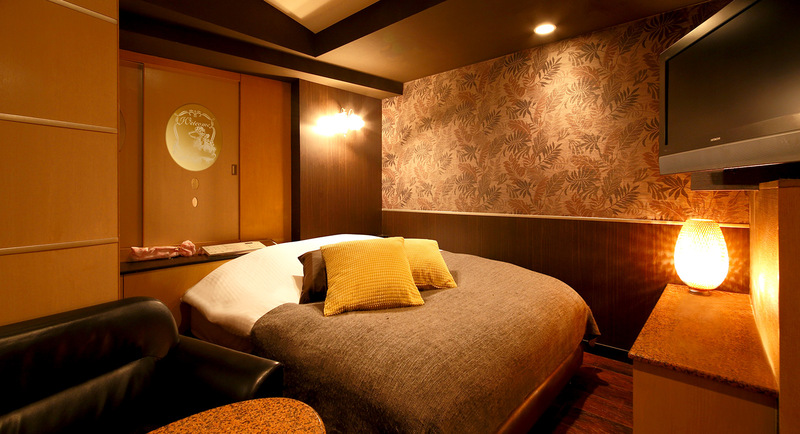 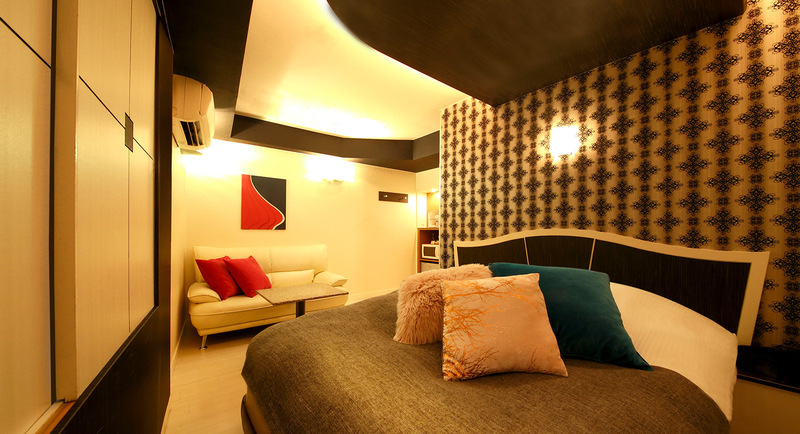 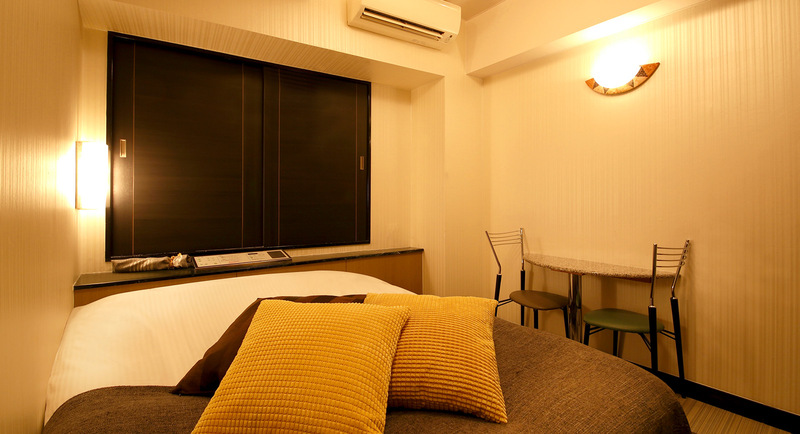 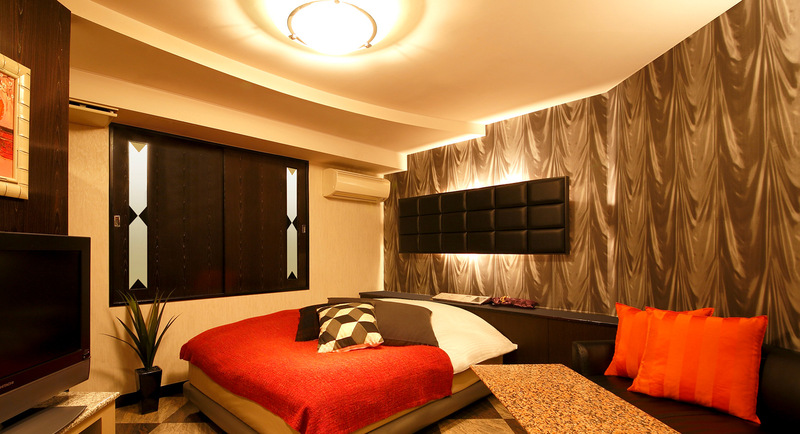 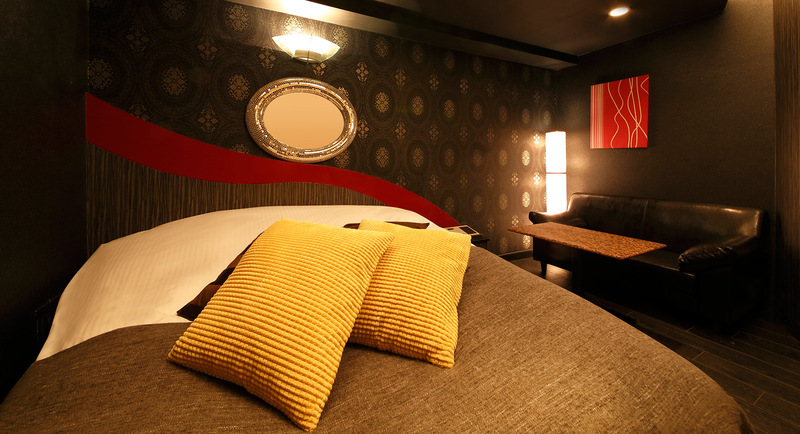 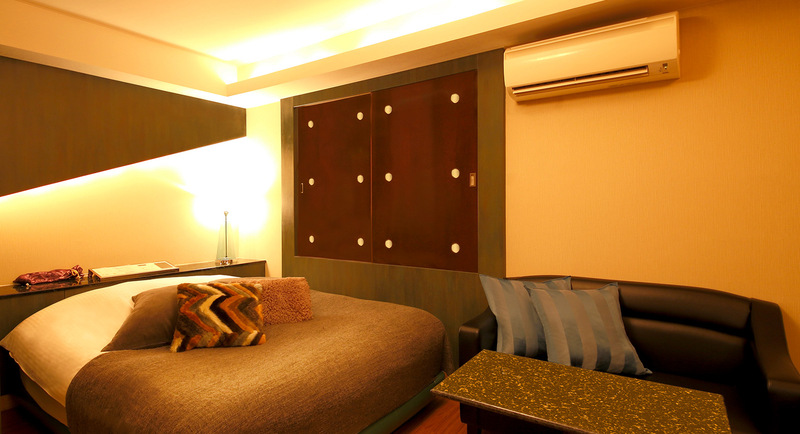 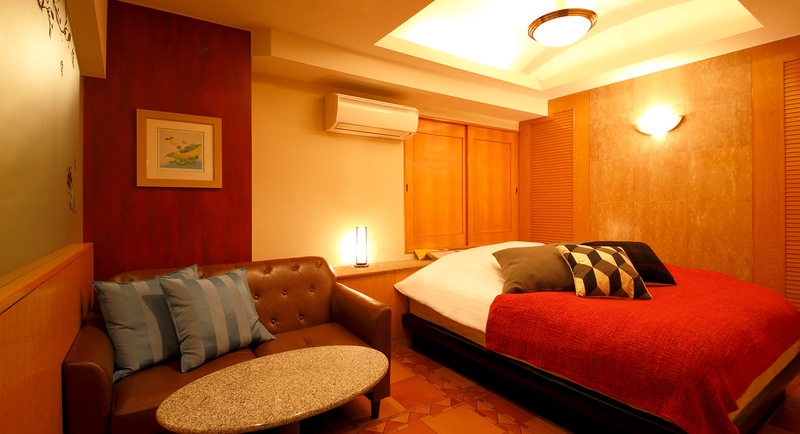 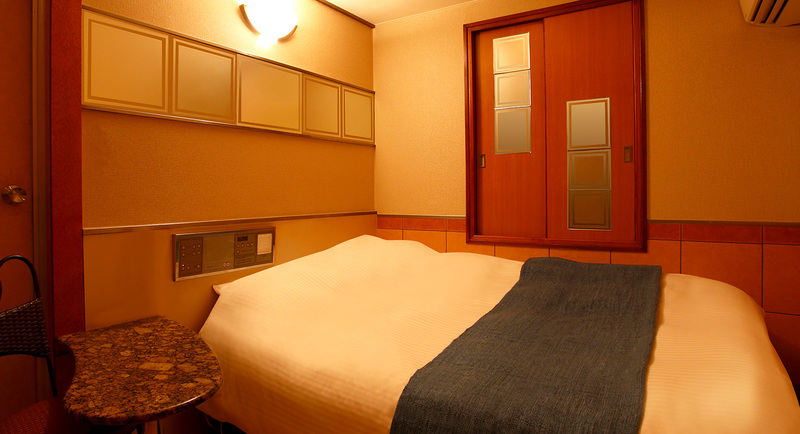 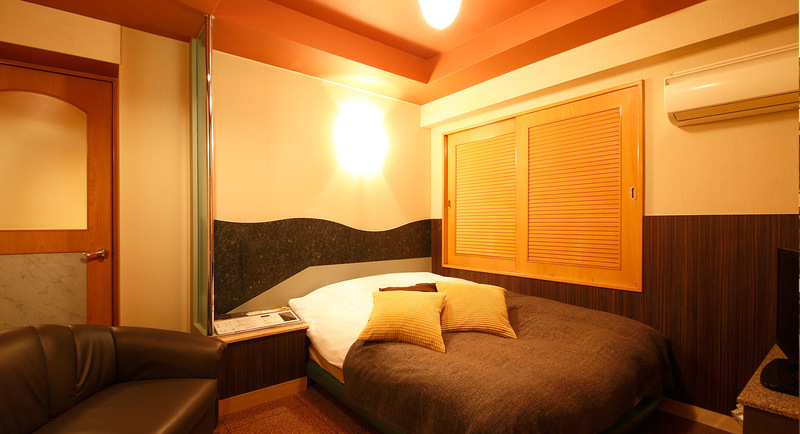 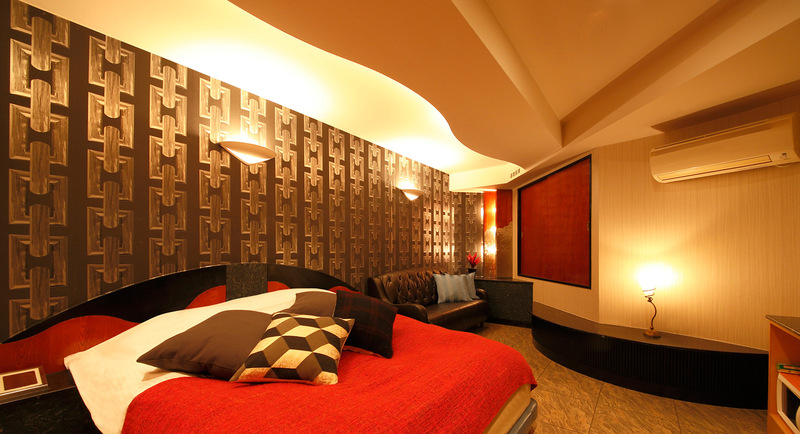 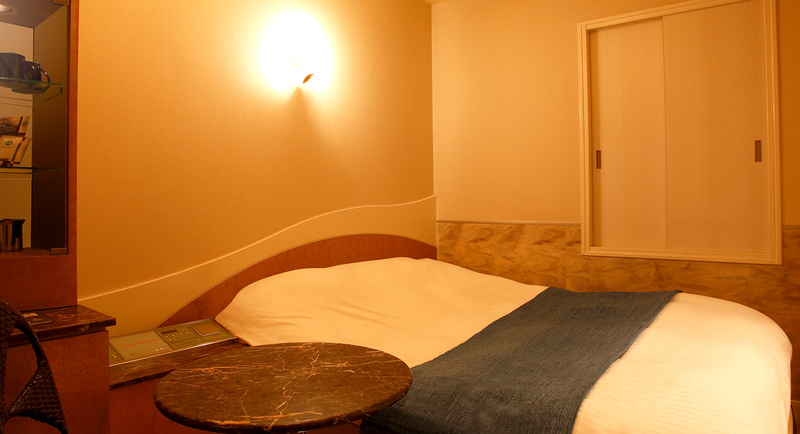 rates / room types ｜ Hotel Le CLUB focuses on offering the　best rates in taito-ku uguisudani! 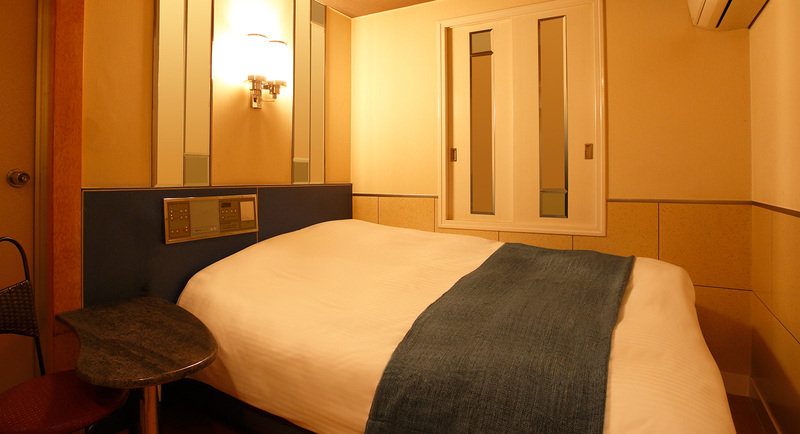 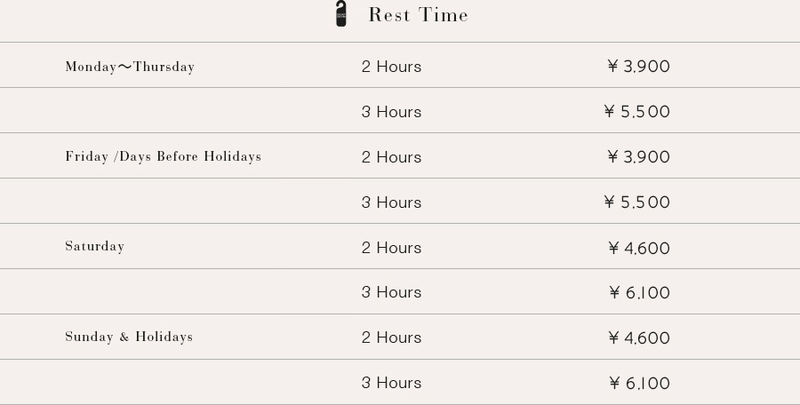 Hotel Le CLUB 's rates and room types.